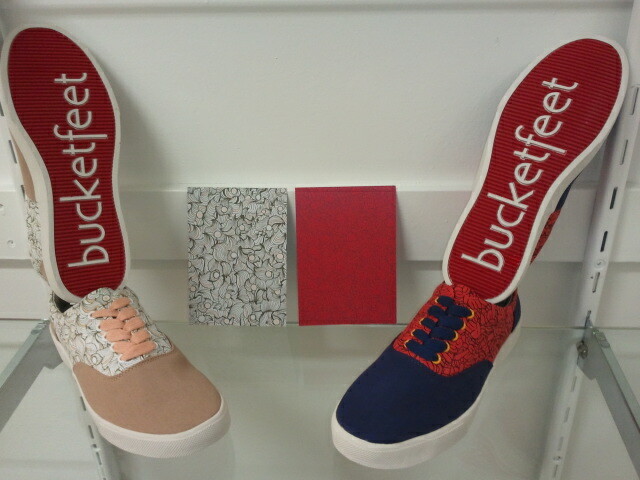 BUCKETFEET IS A DESIGNED BRAND FROM ARTIST AROUND THE WORLD. IT HAS A UNIQUE TREND & CREATIVITY. TO THE PEOPLE THAT LOVE ART FROM AROUND THE WORLD HERE IS A BRAND FOR YOU.